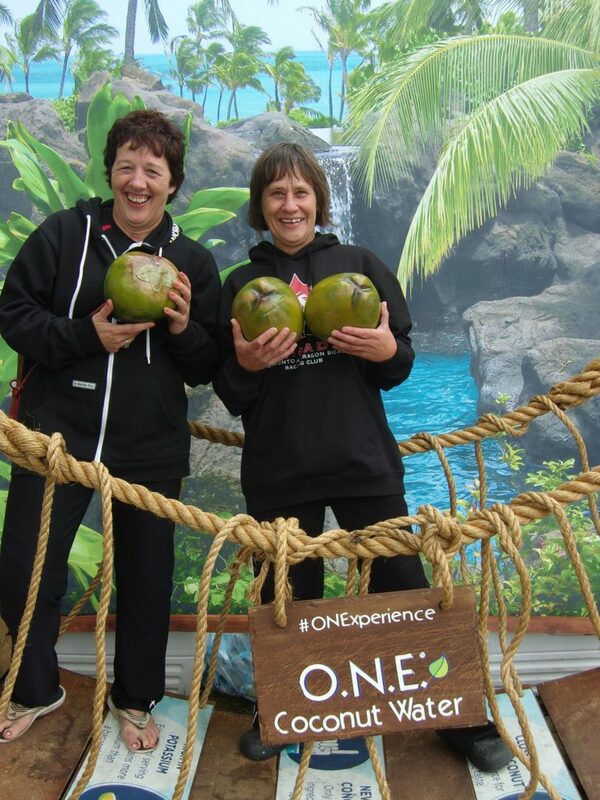 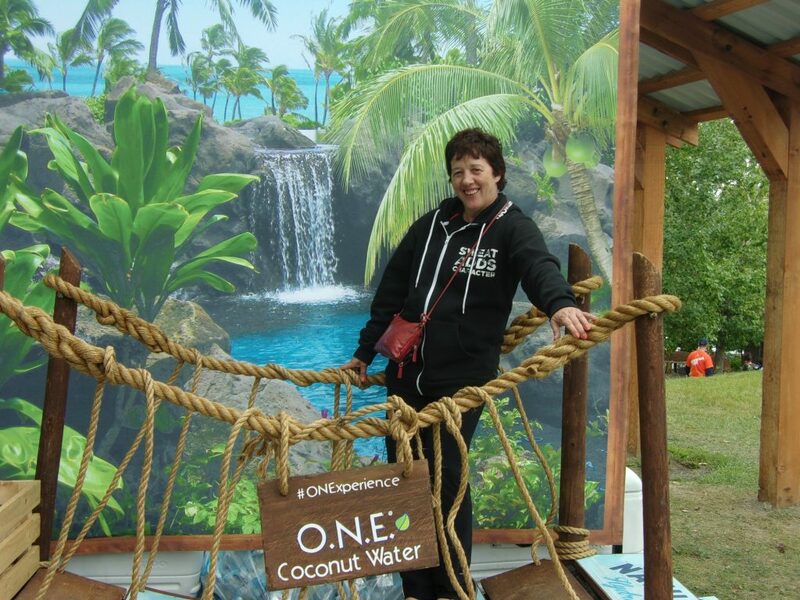 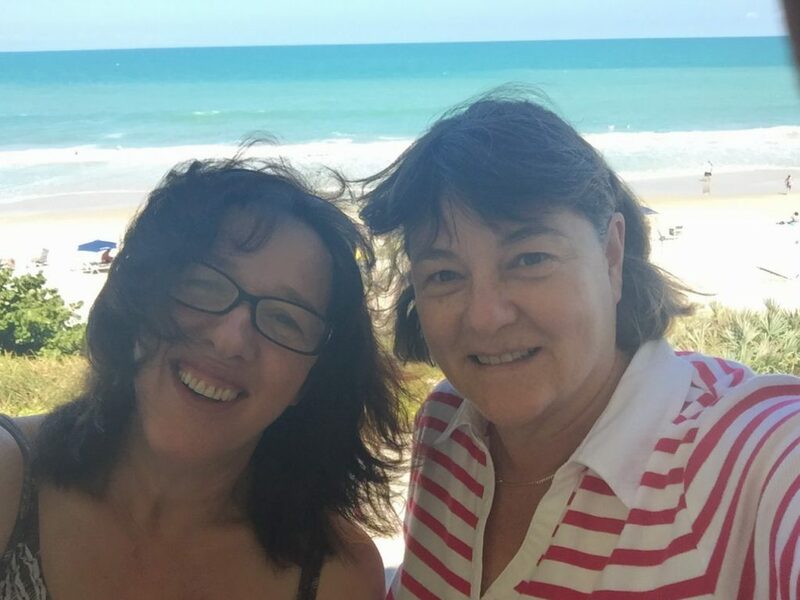 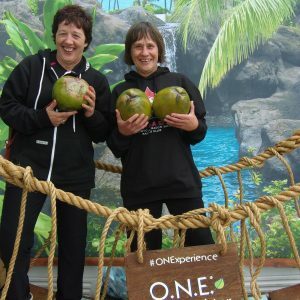 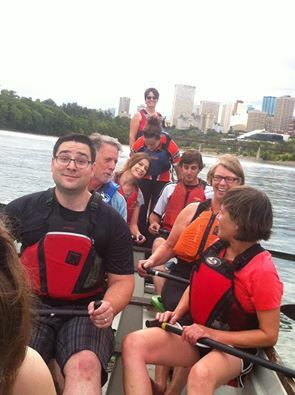 Look out for us on the water making waves. 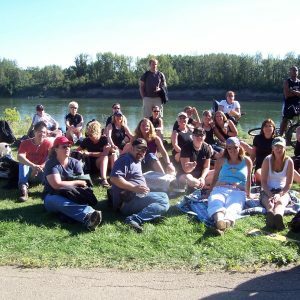 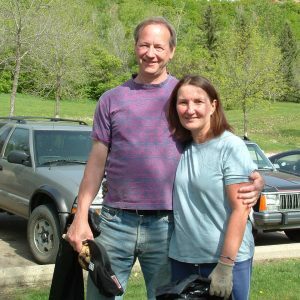 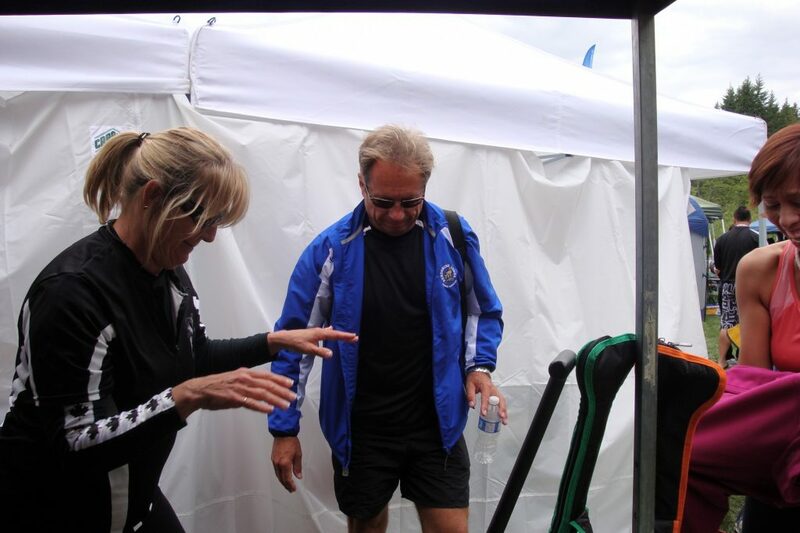 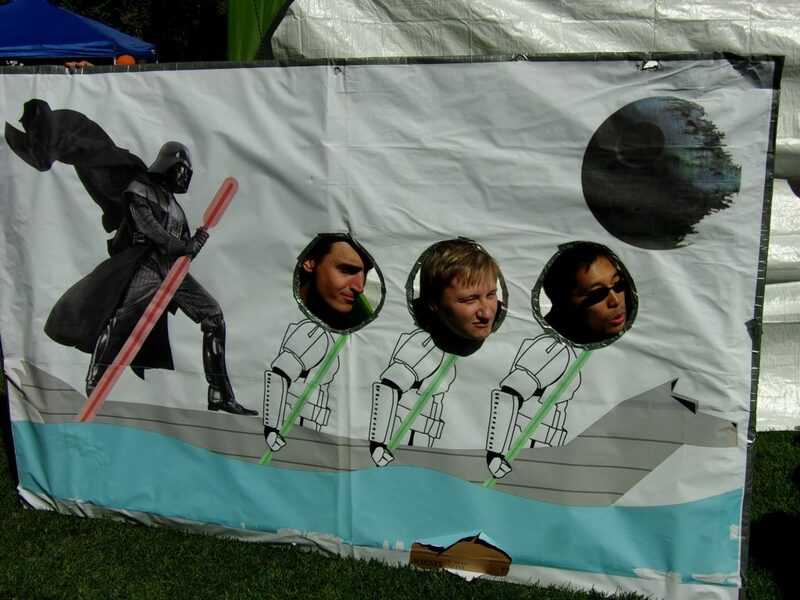 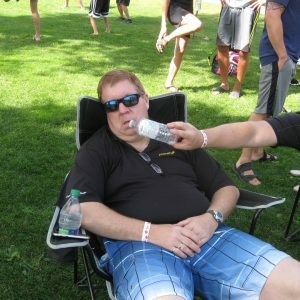 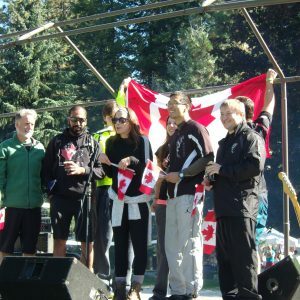 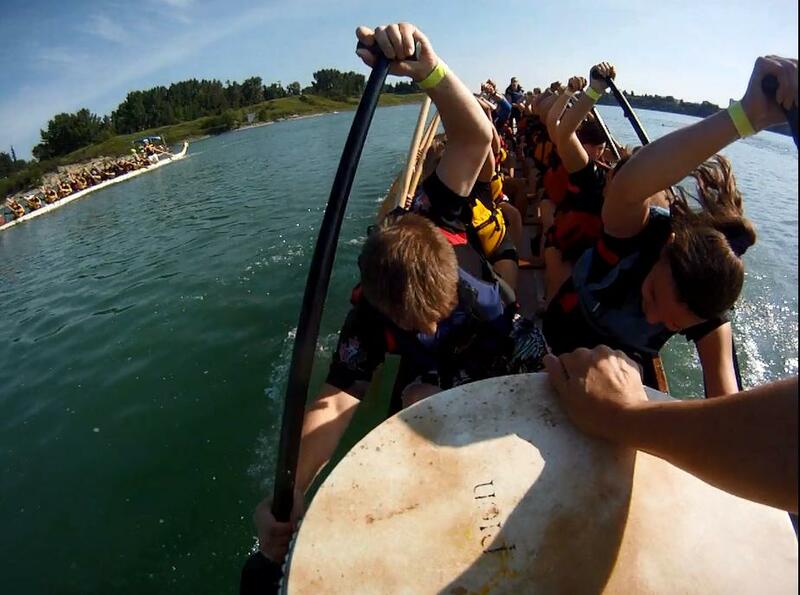 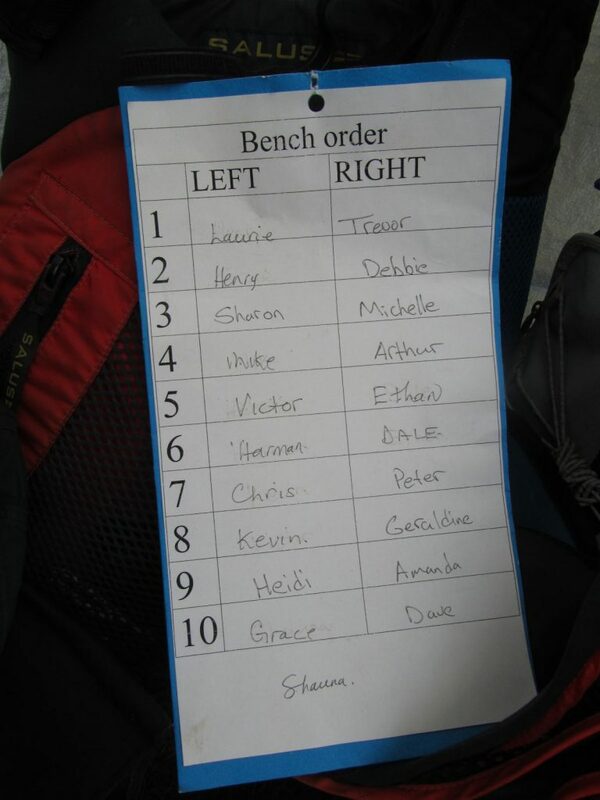 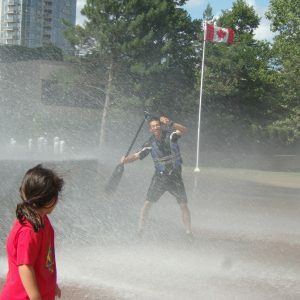 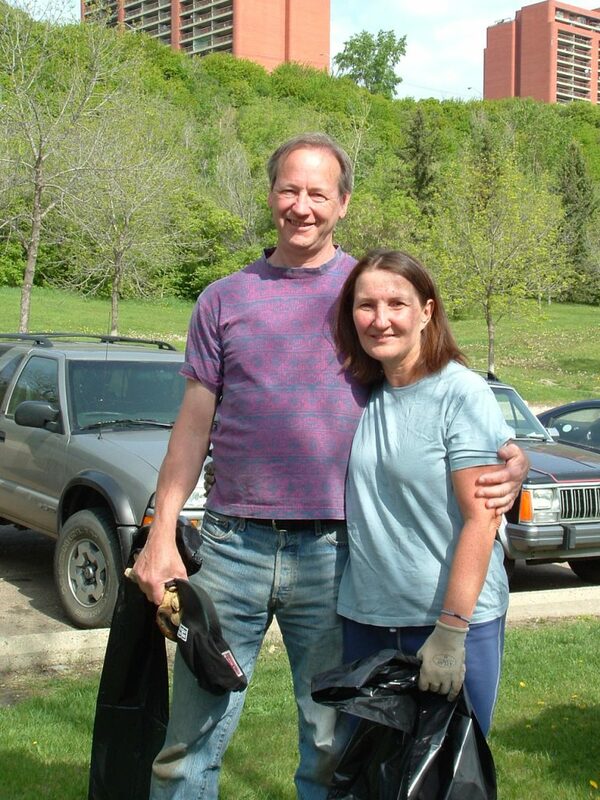 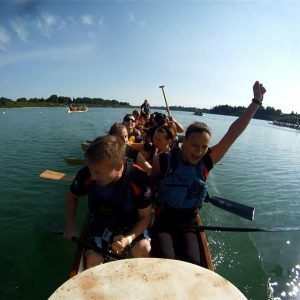 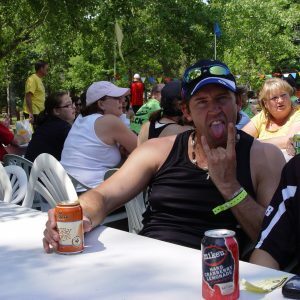 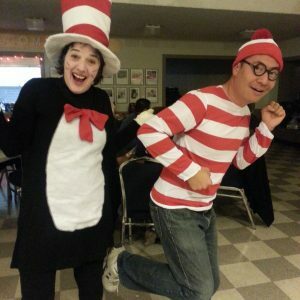 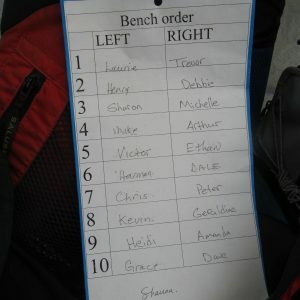 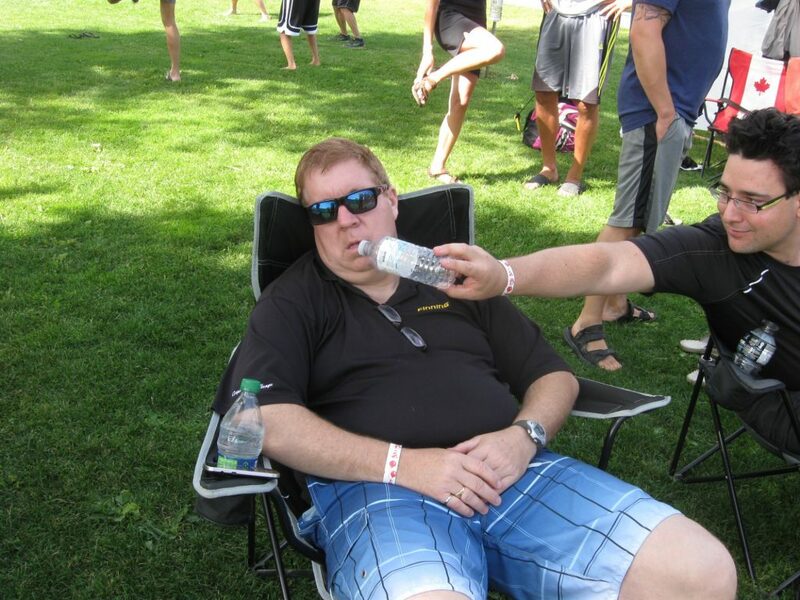 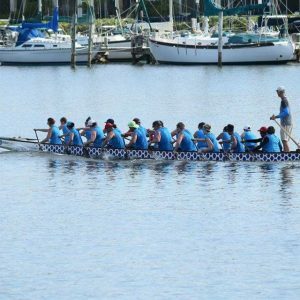 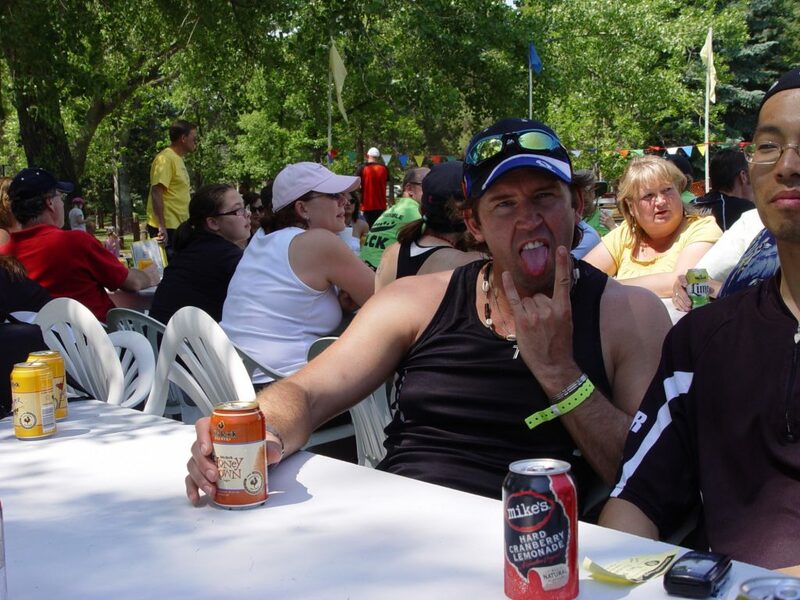 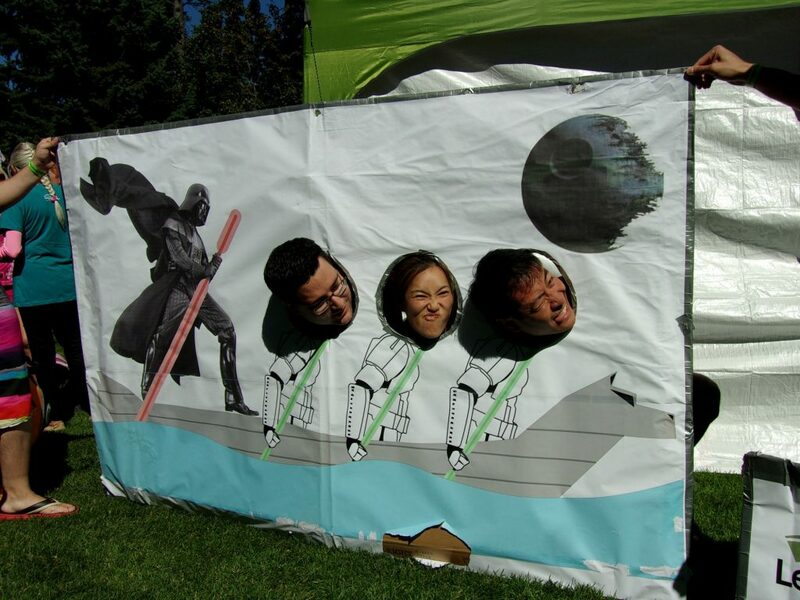 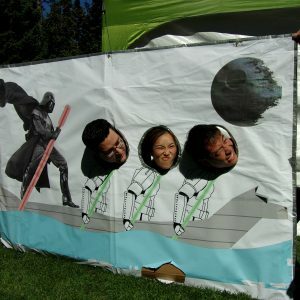 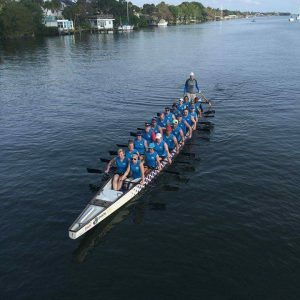 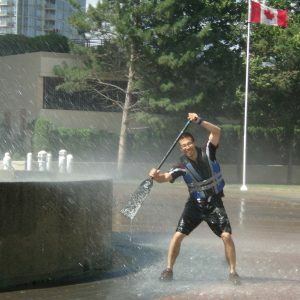 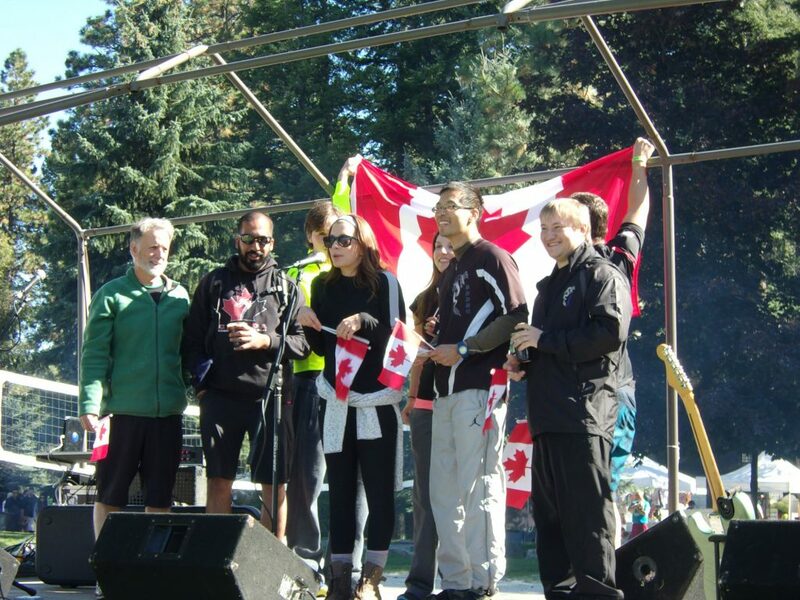 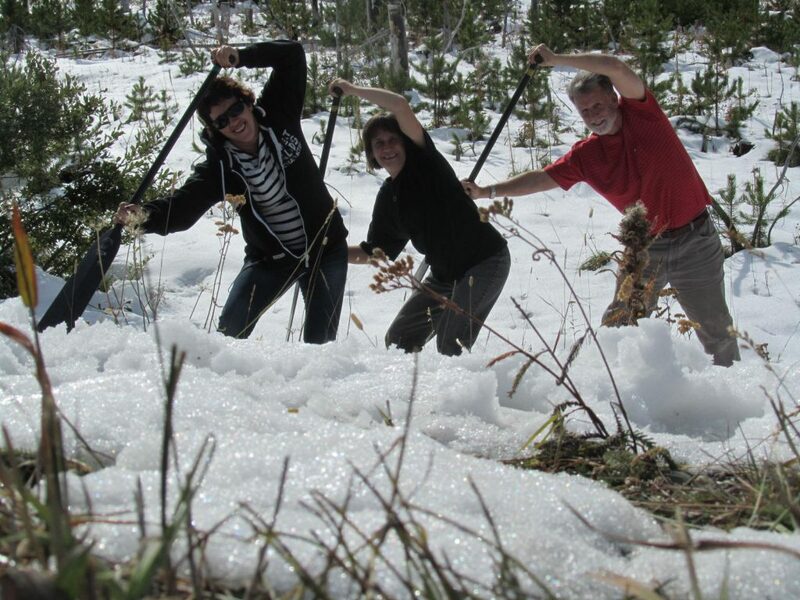 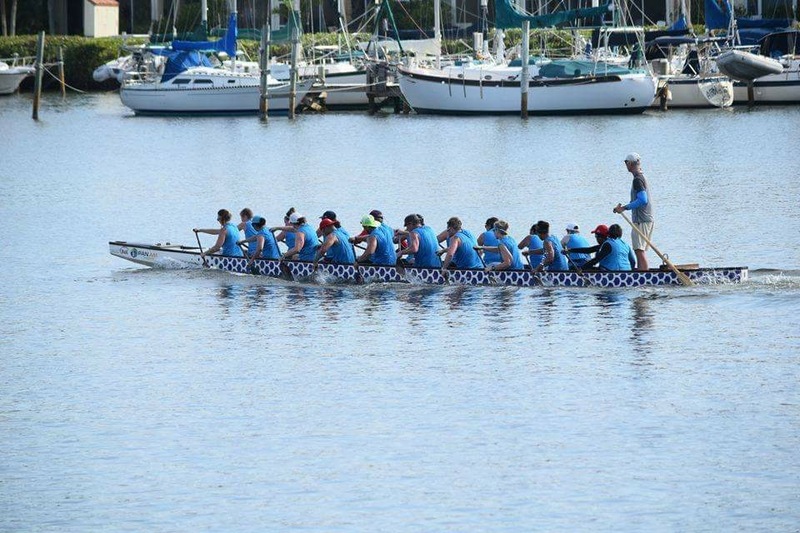 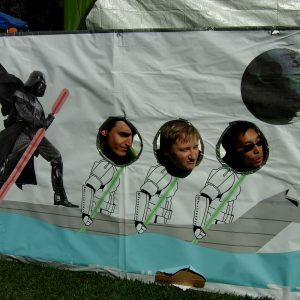 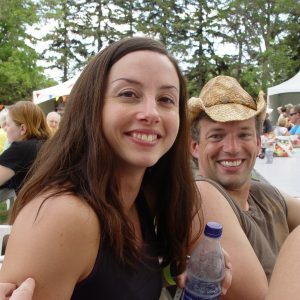 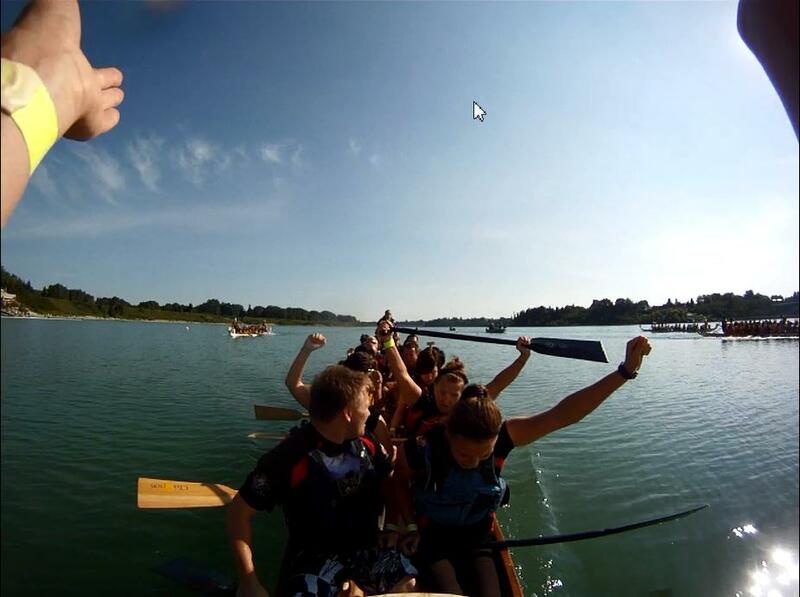 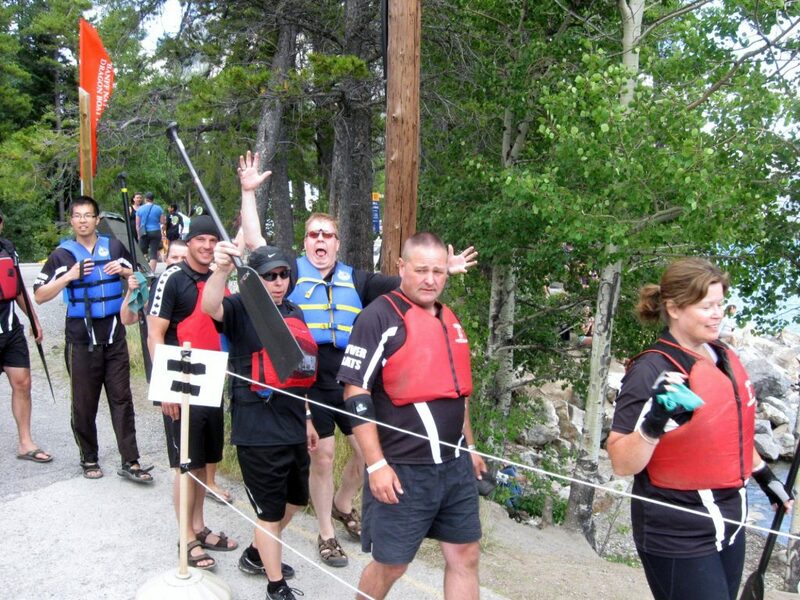 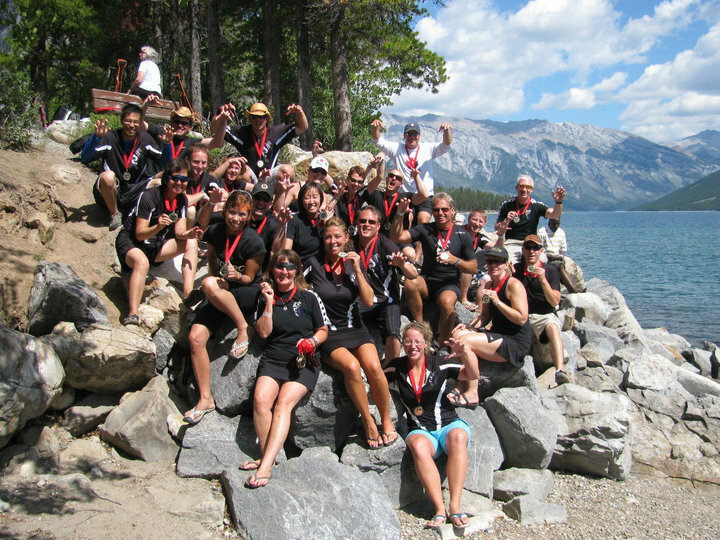 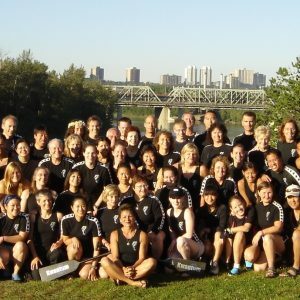 The River Rats are a semi-competitive team representing a potent combination of youth, experience, commitment and fun. 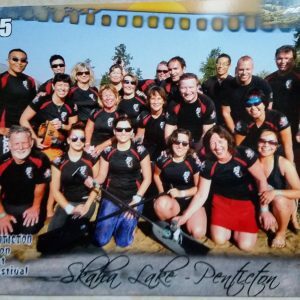 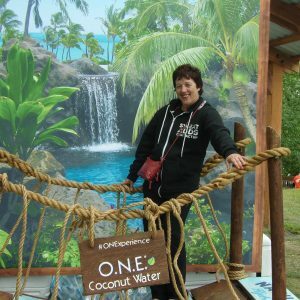 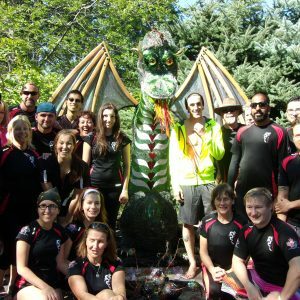 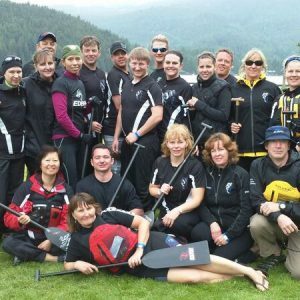 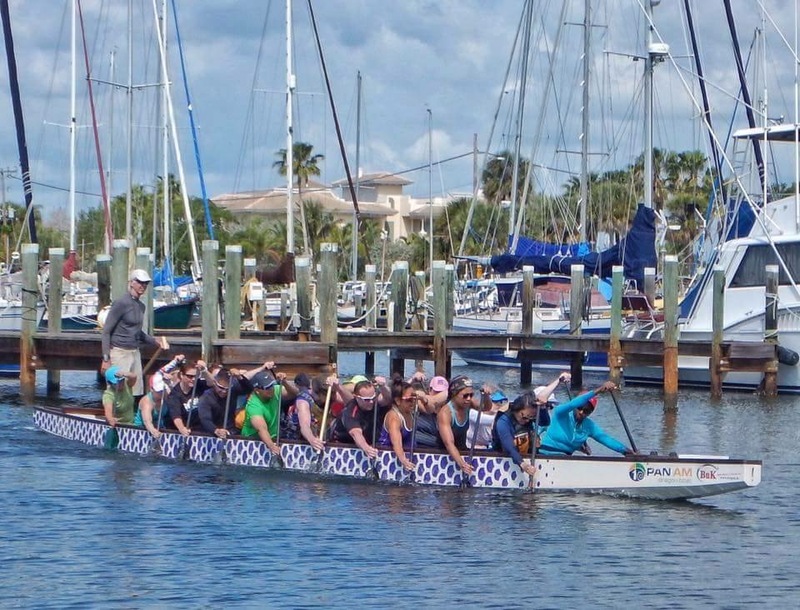 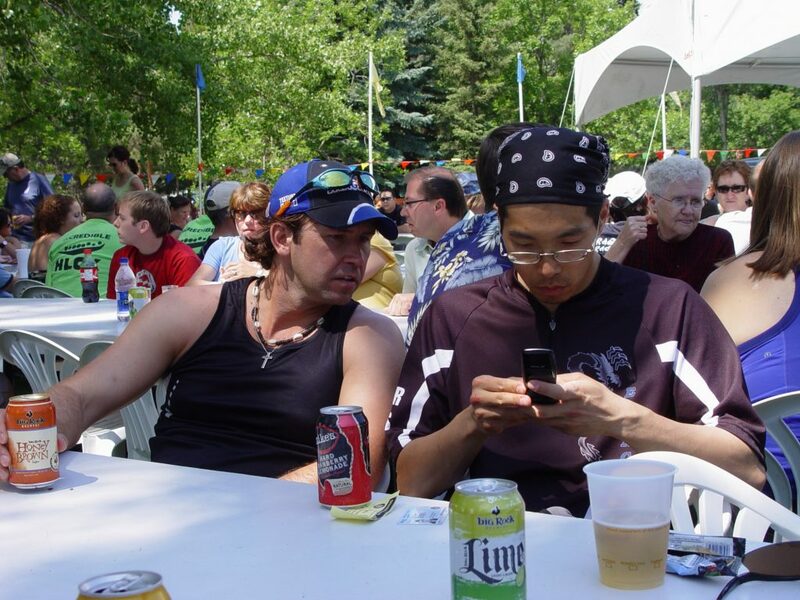 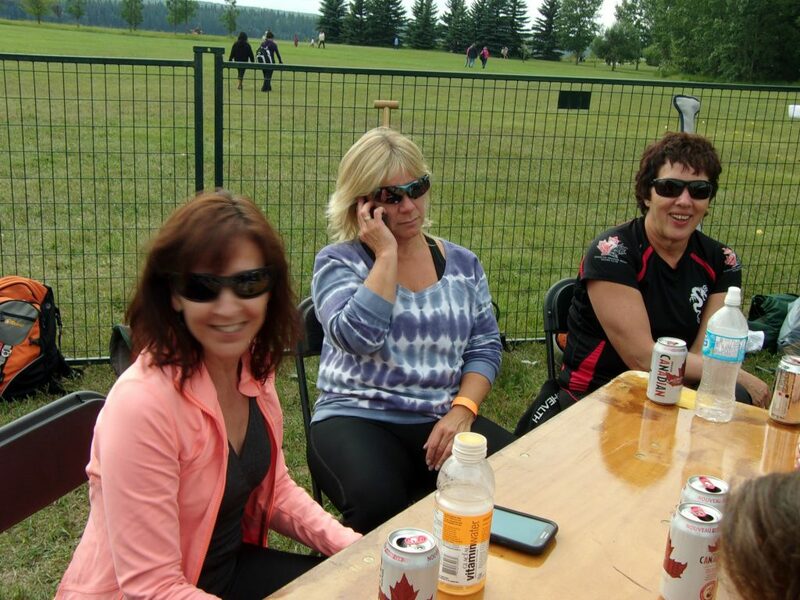 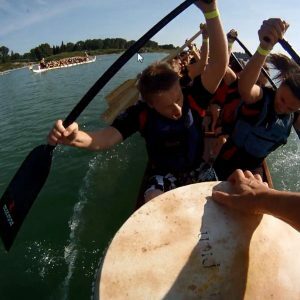 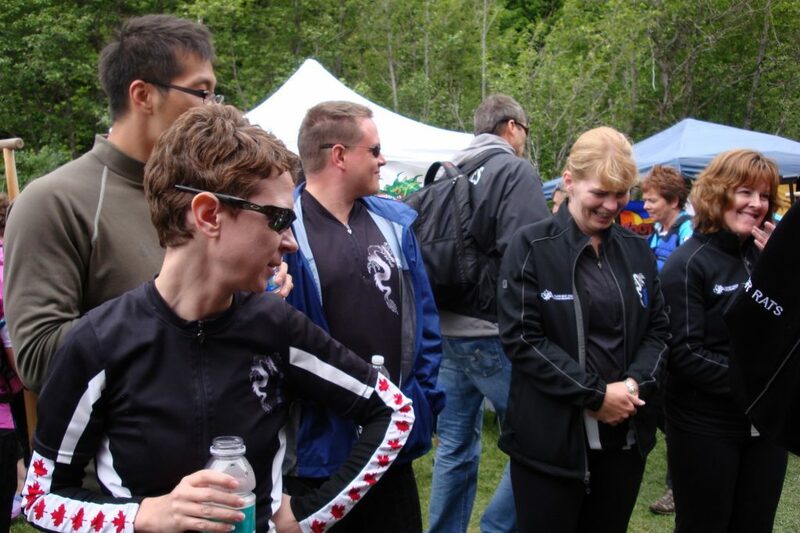 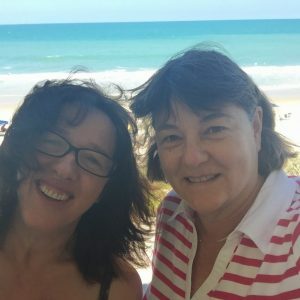 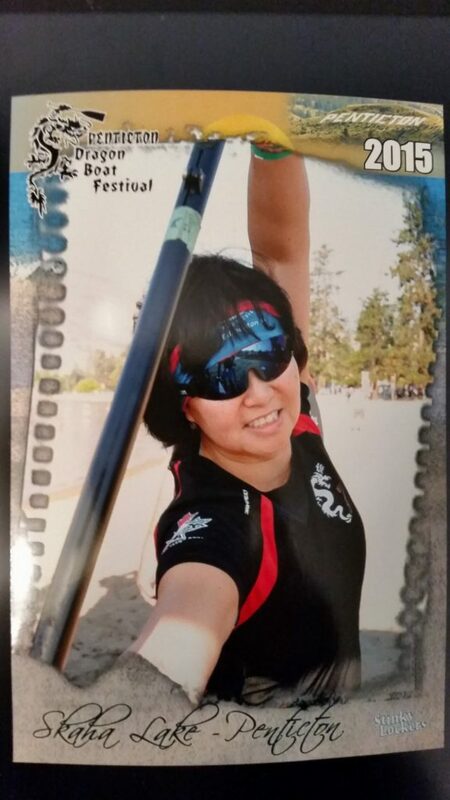 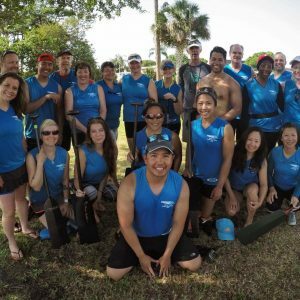 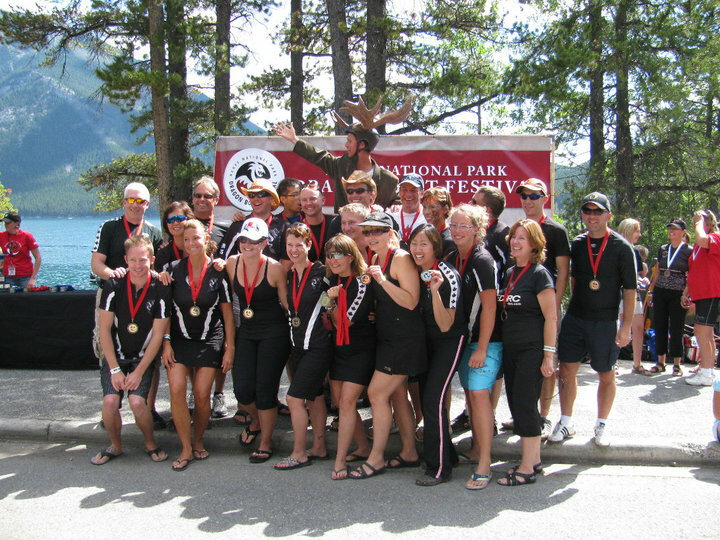 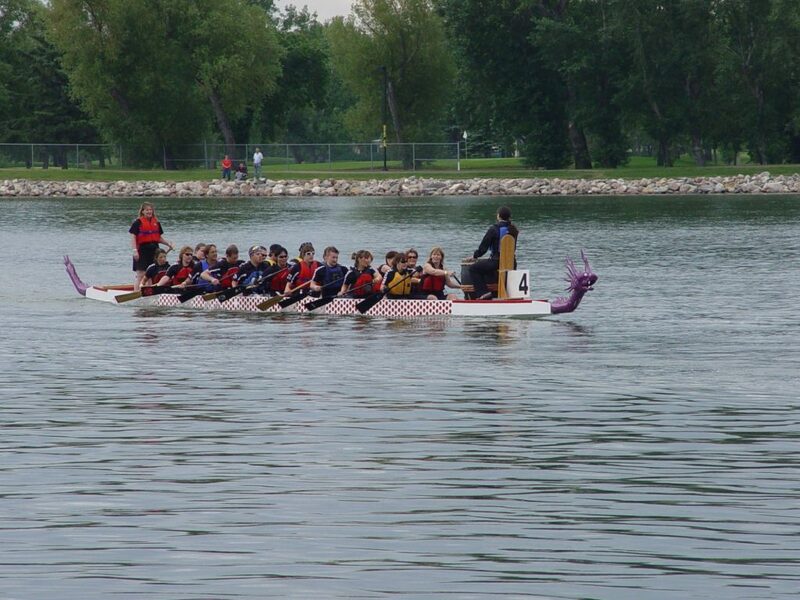 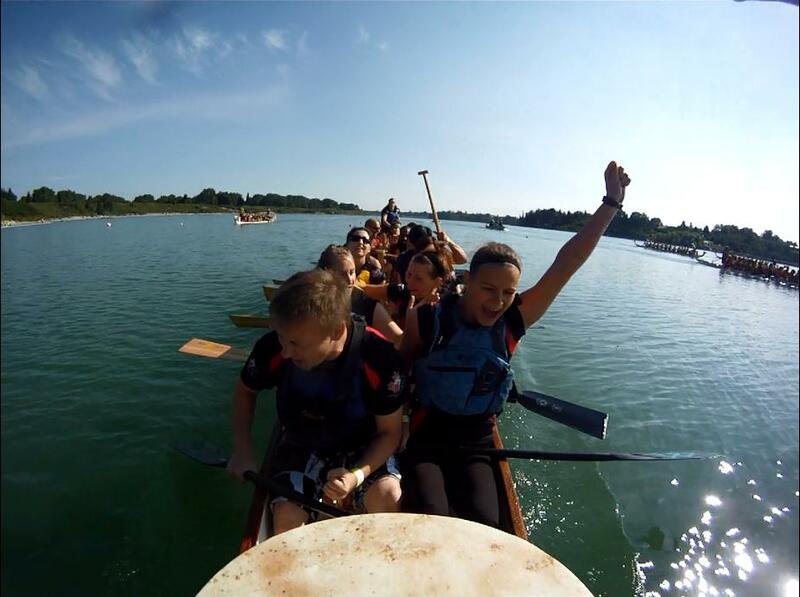 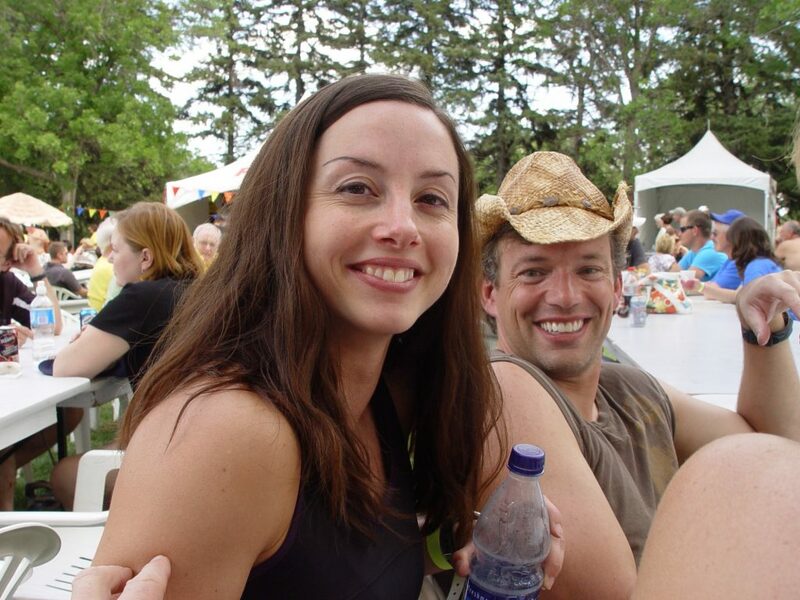 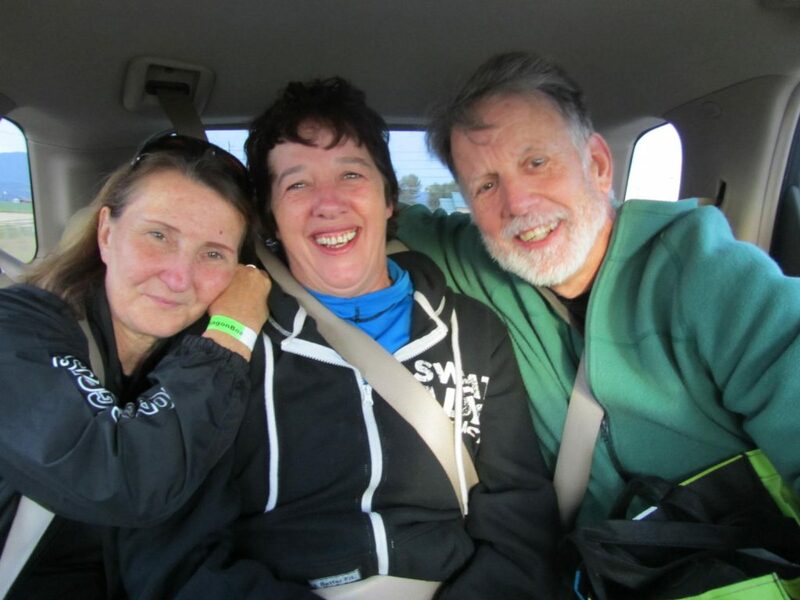 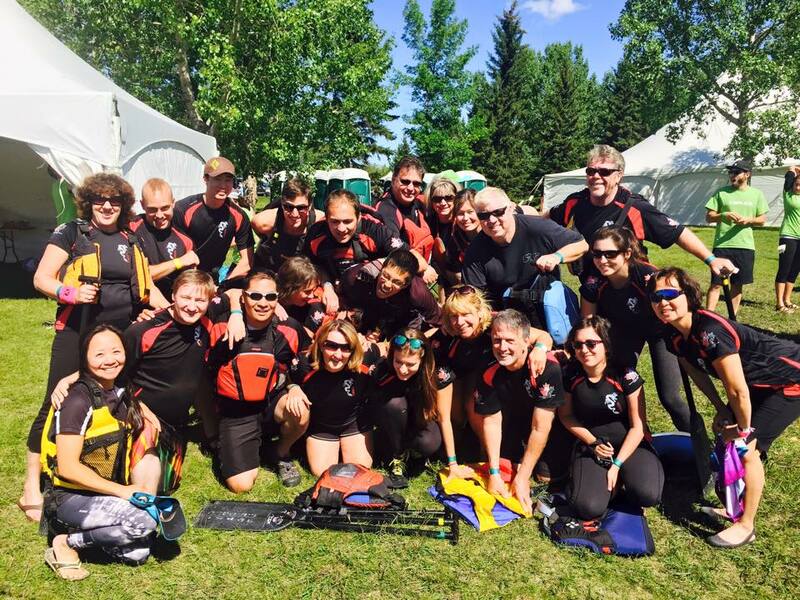 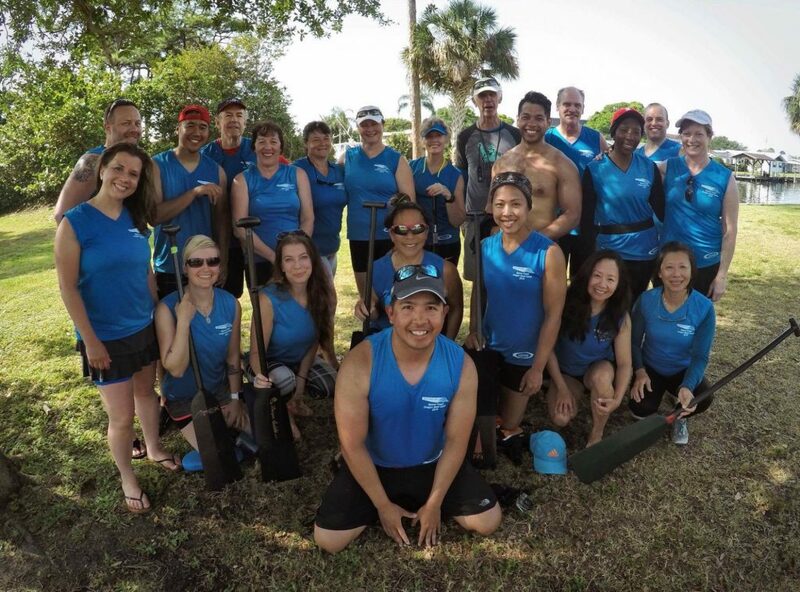 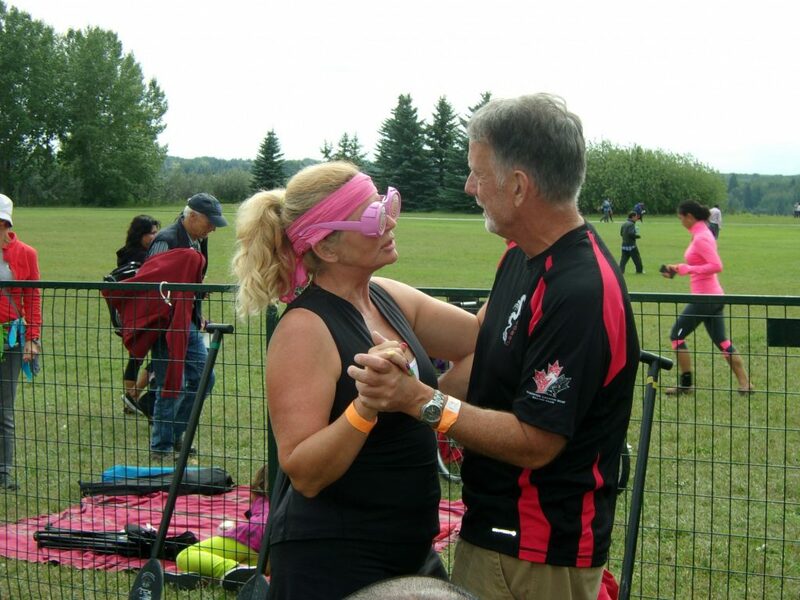 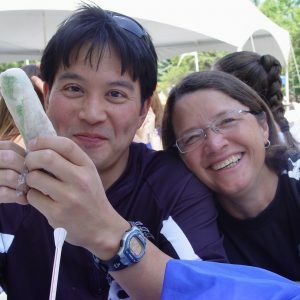 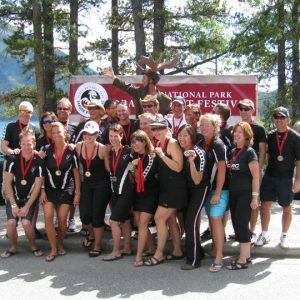 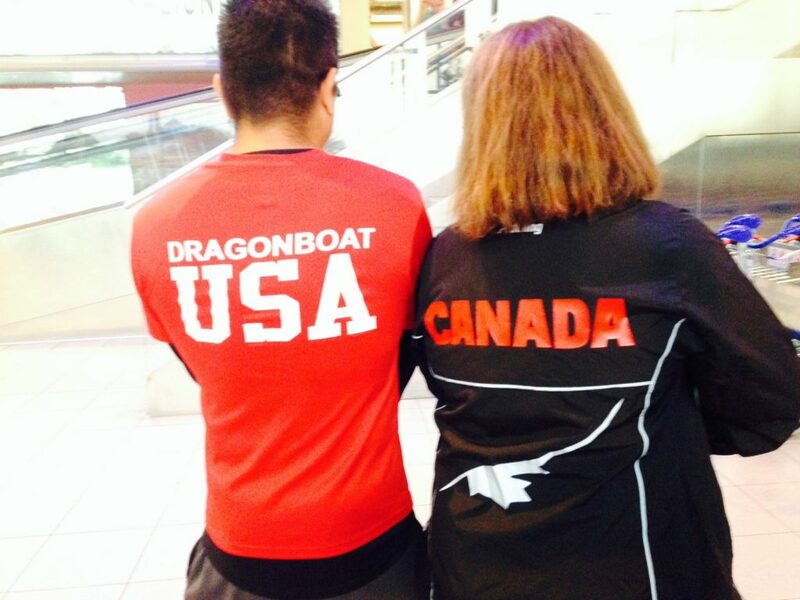 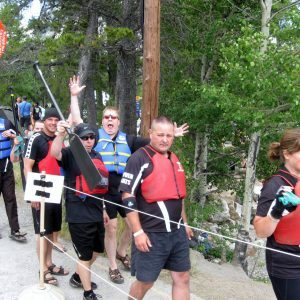 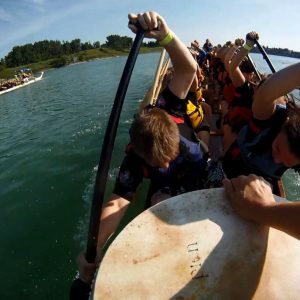 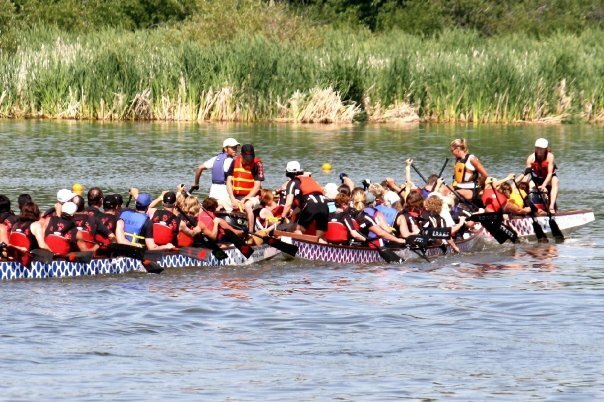 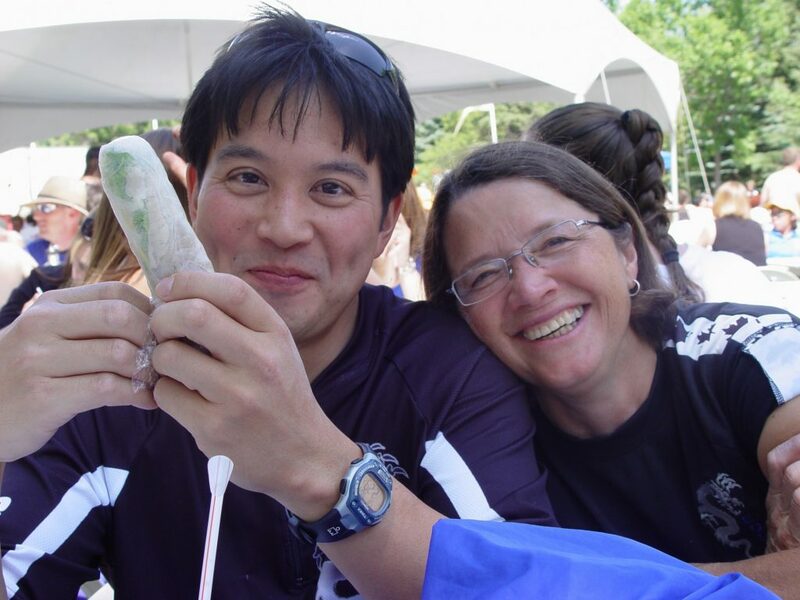 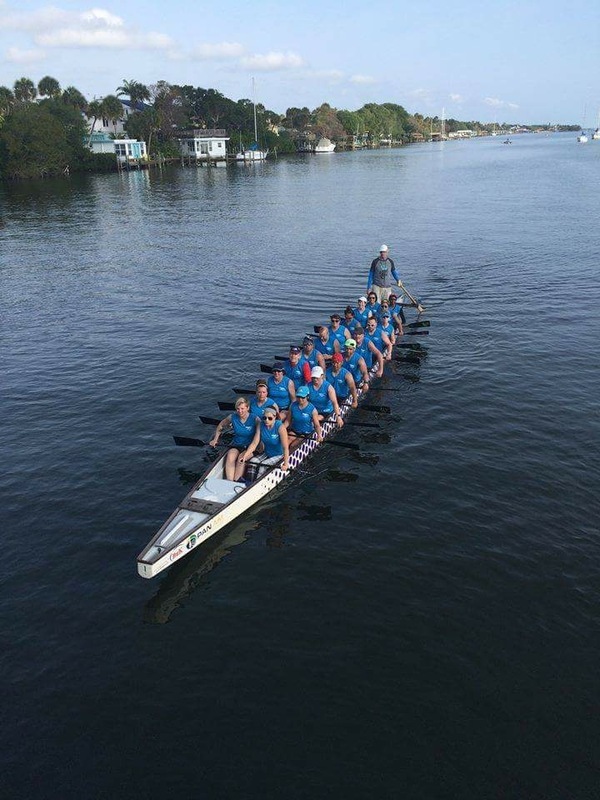 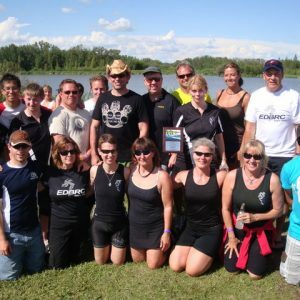 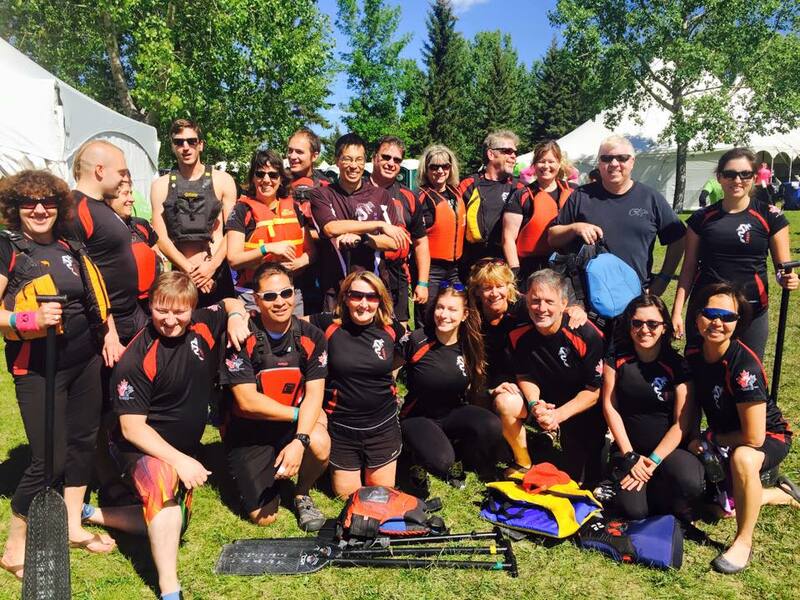 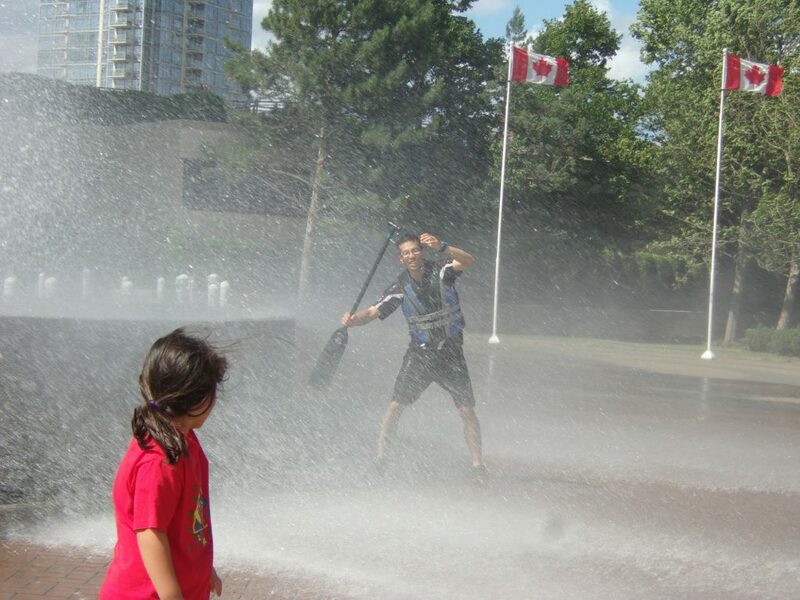 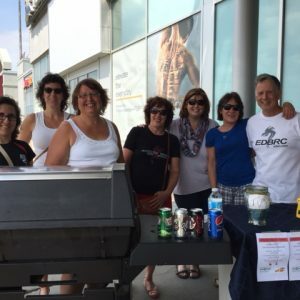 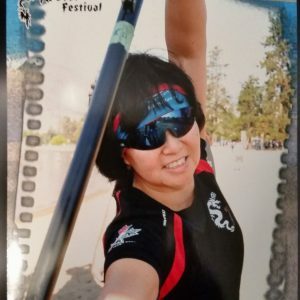 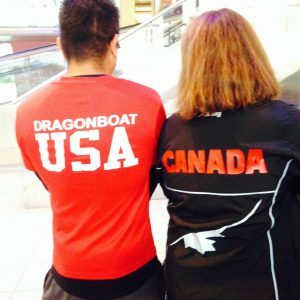 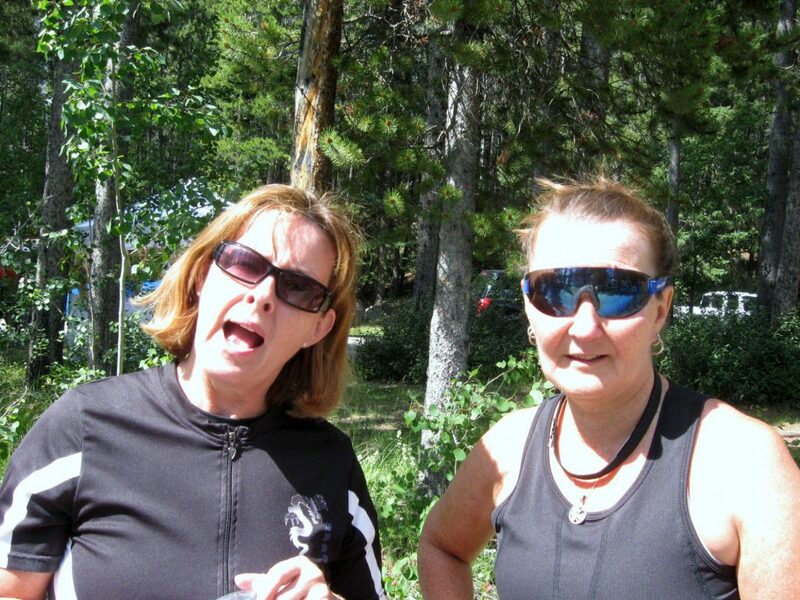 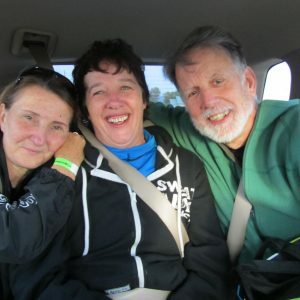 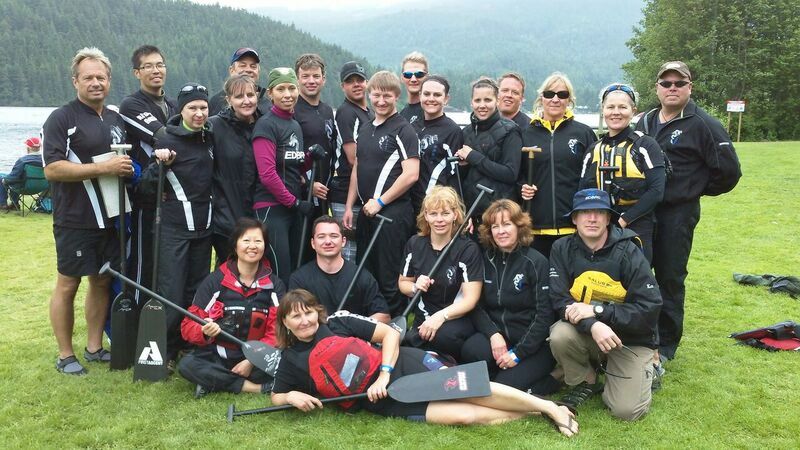 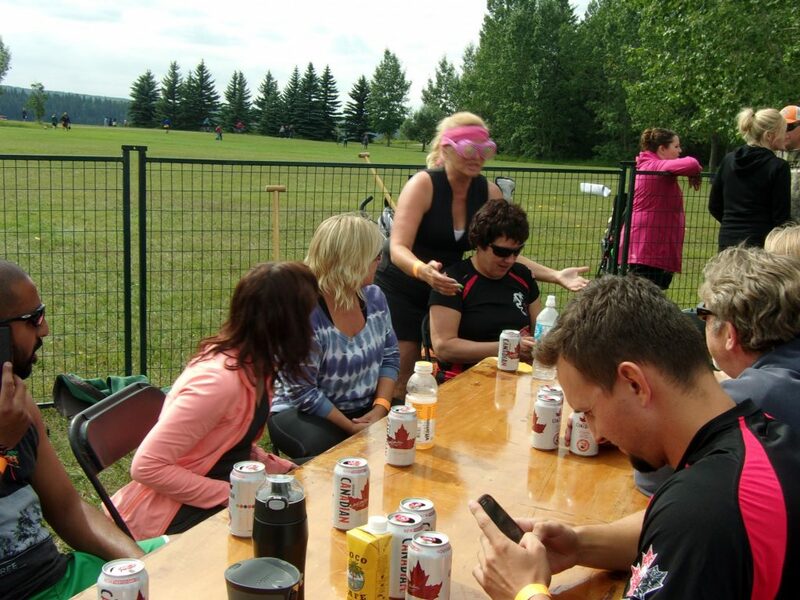 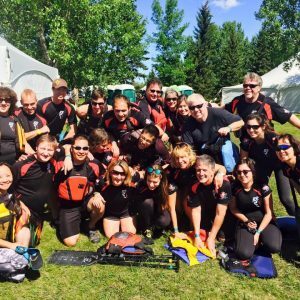 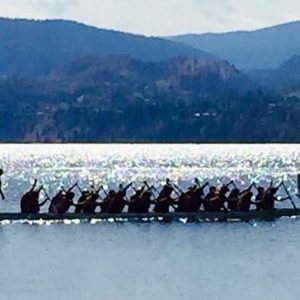 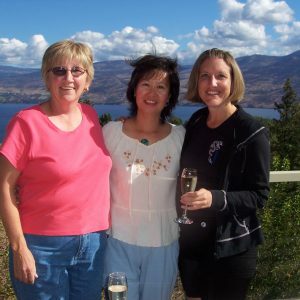 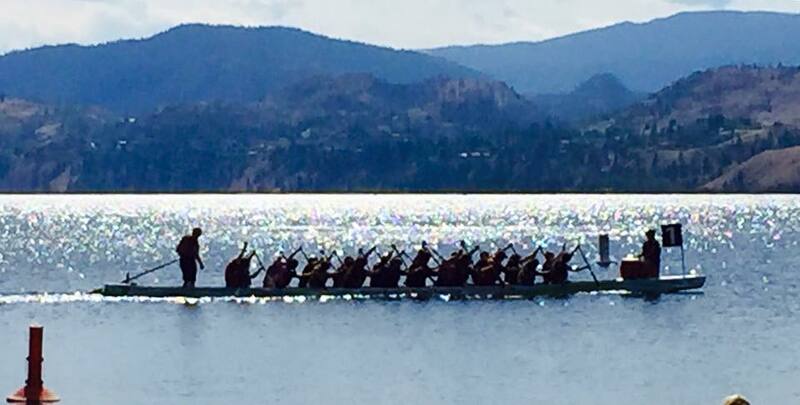 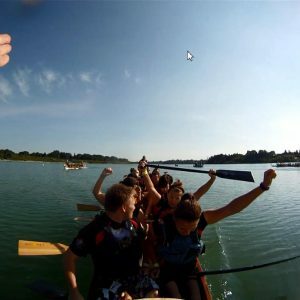 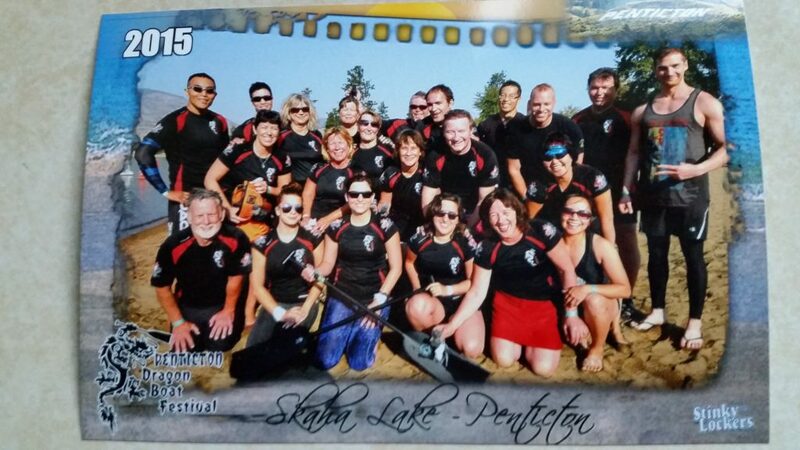 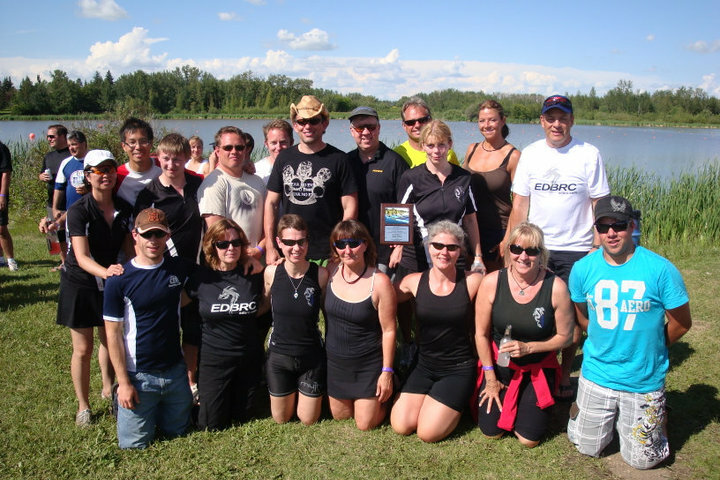 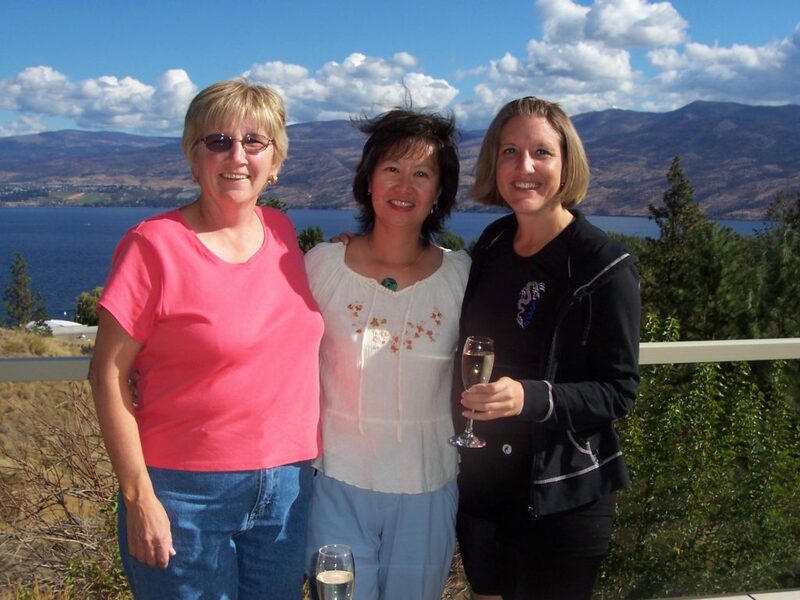 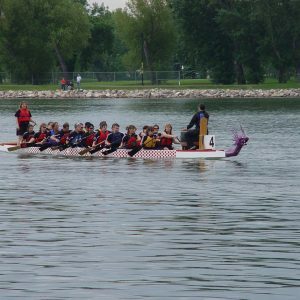 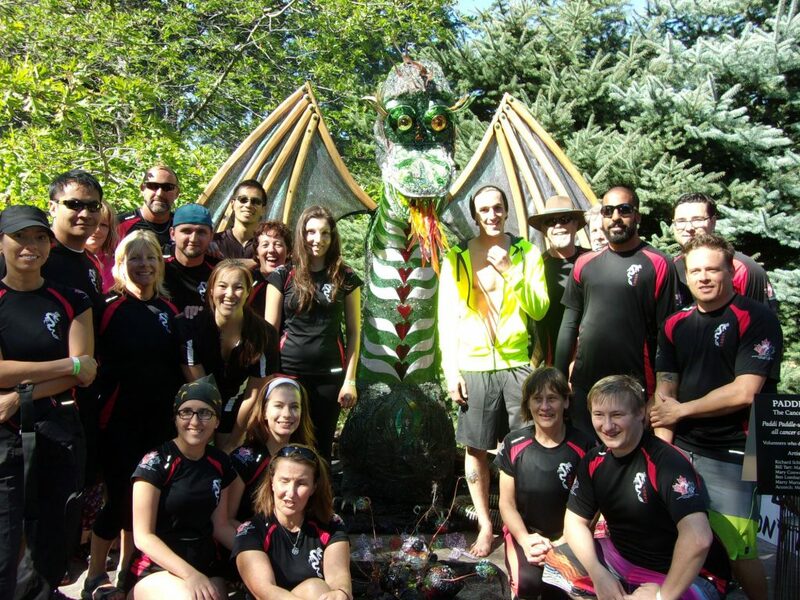 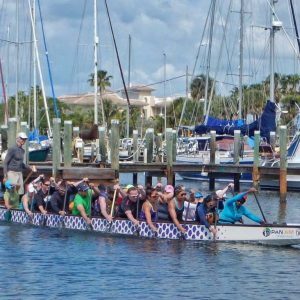 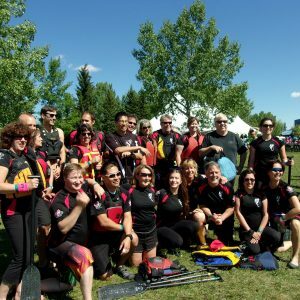 Dedicated to the sport of dragon boat racing, the Rats are comprised of a diverse group of people, full of spirit and warm at heart, who are committed to excellence and to obtaining the best from every paddler. 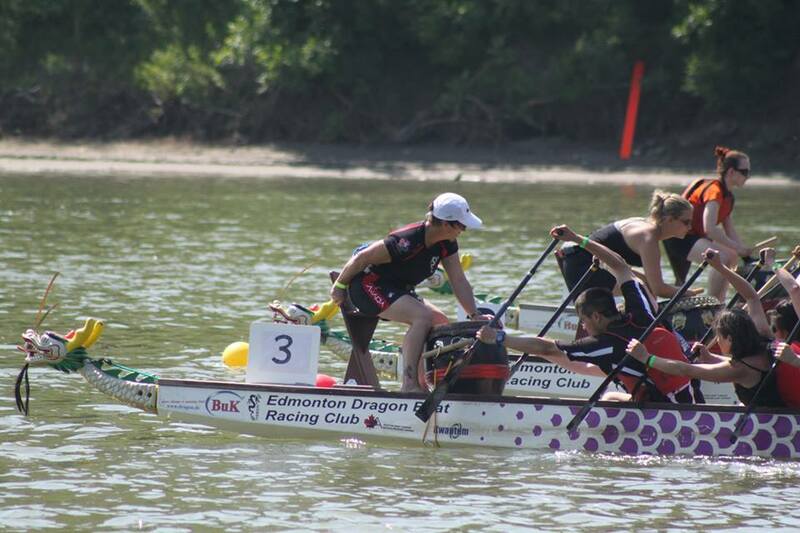 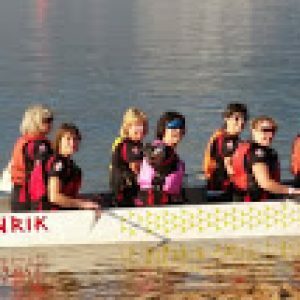 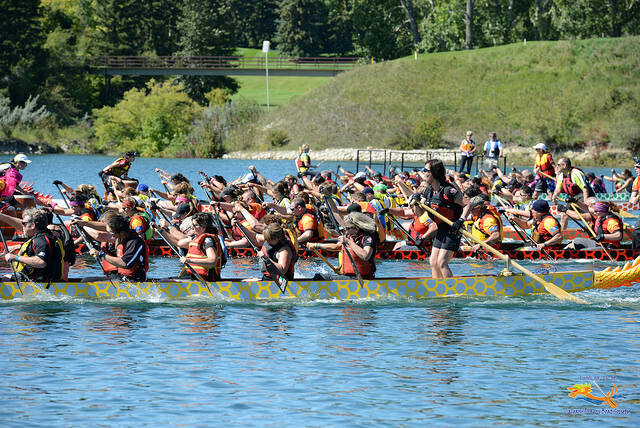 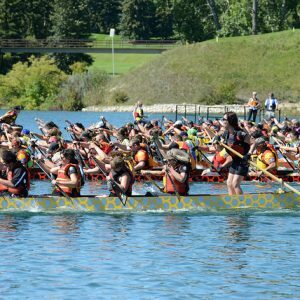 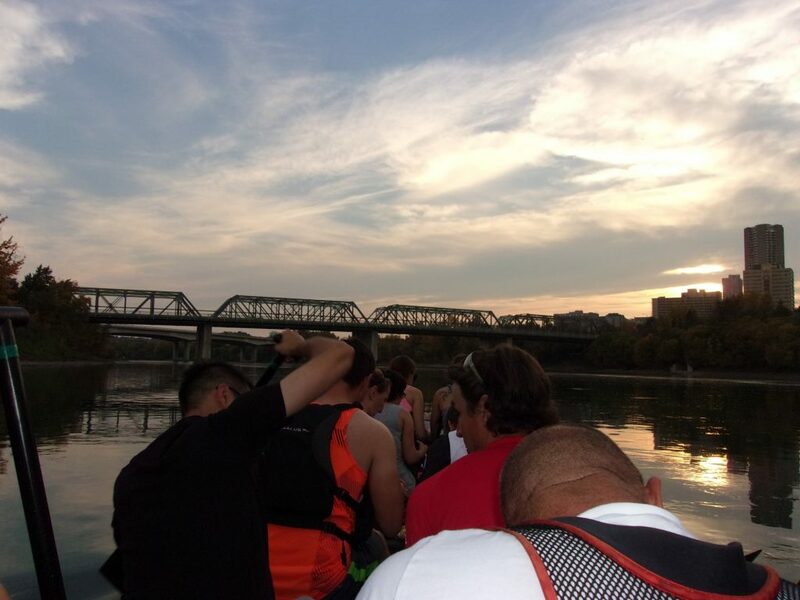 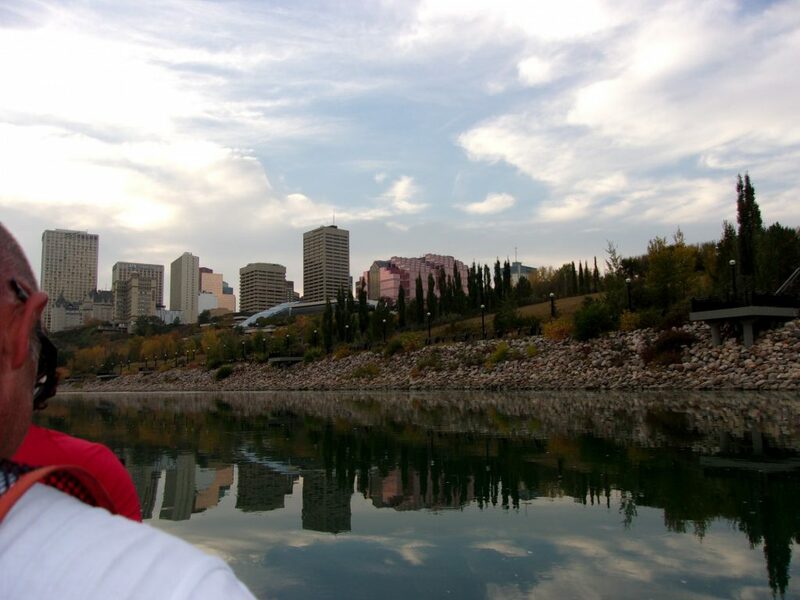 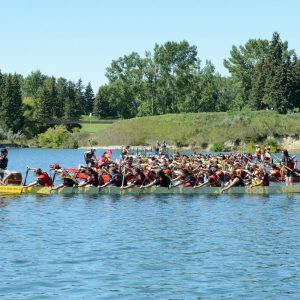 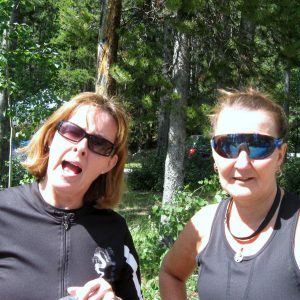 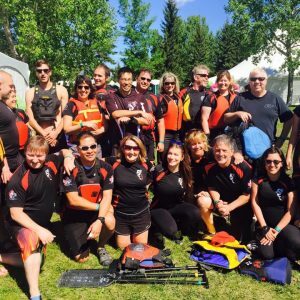 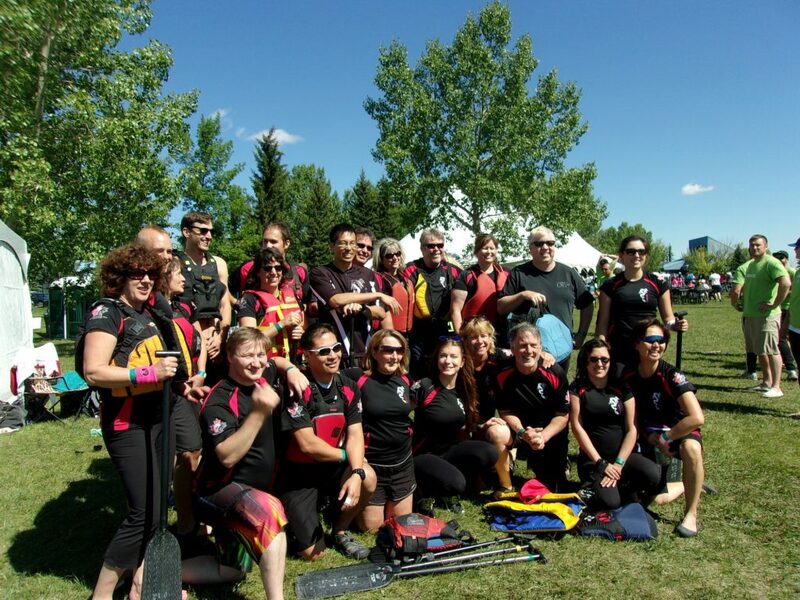 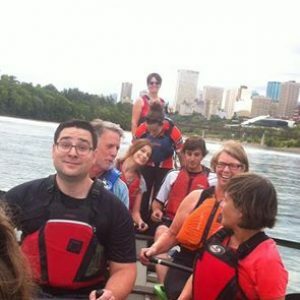 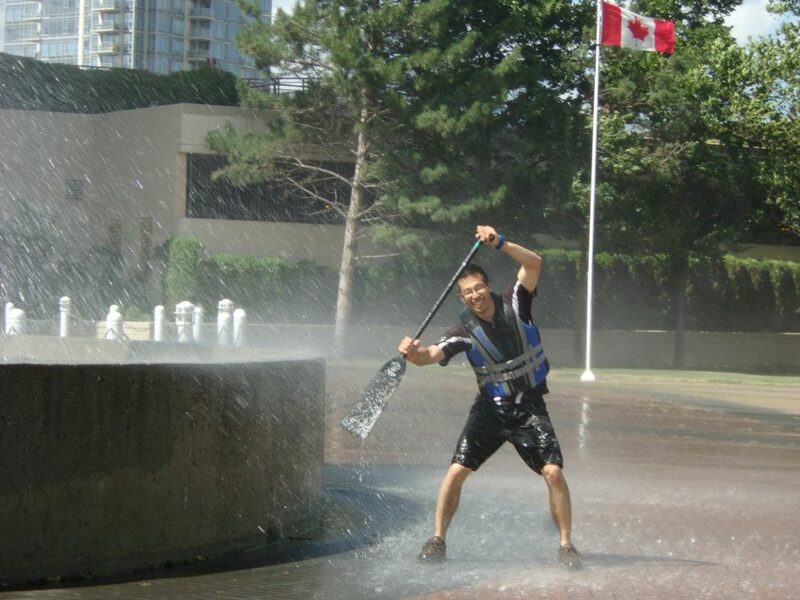 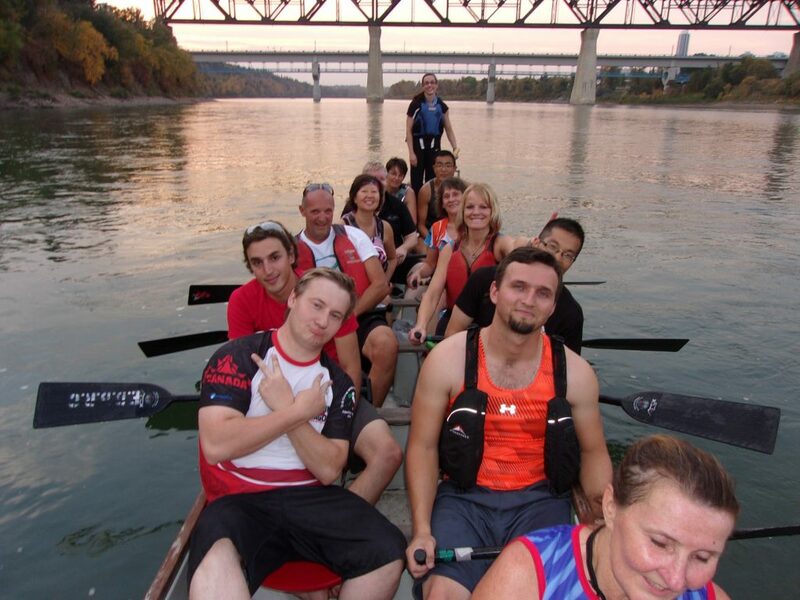 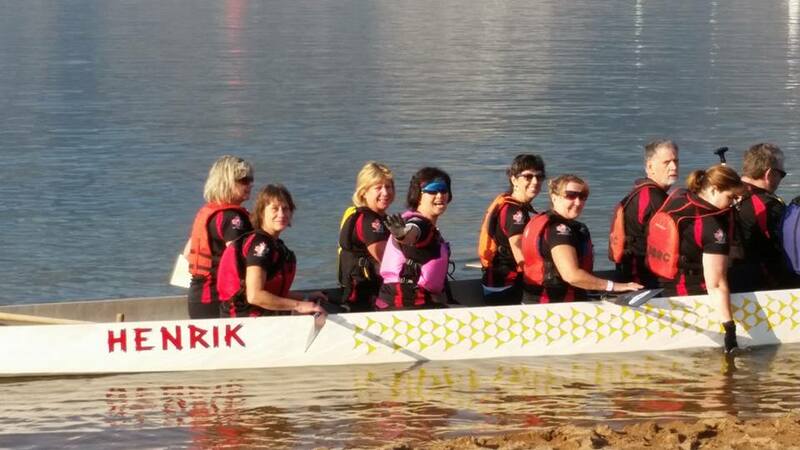 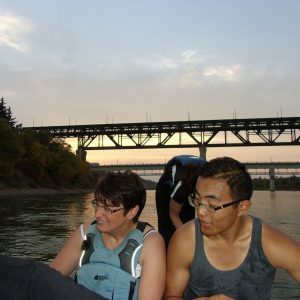 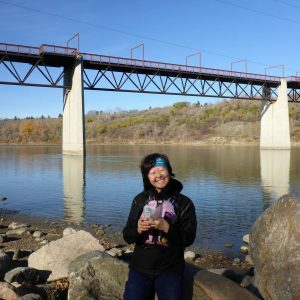 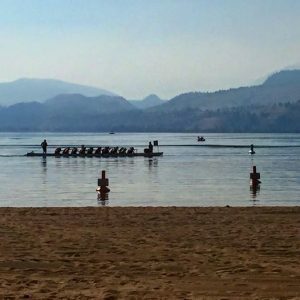 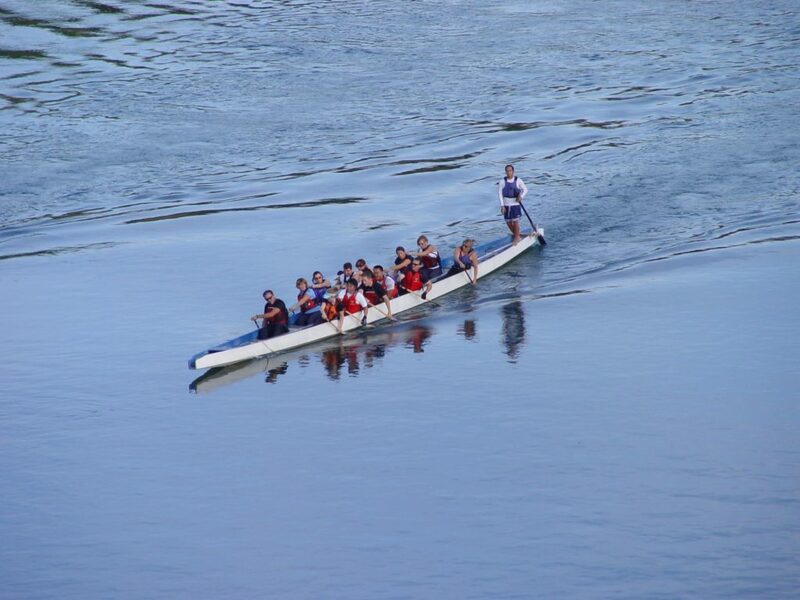 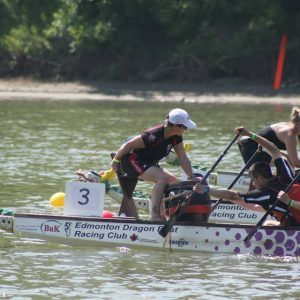 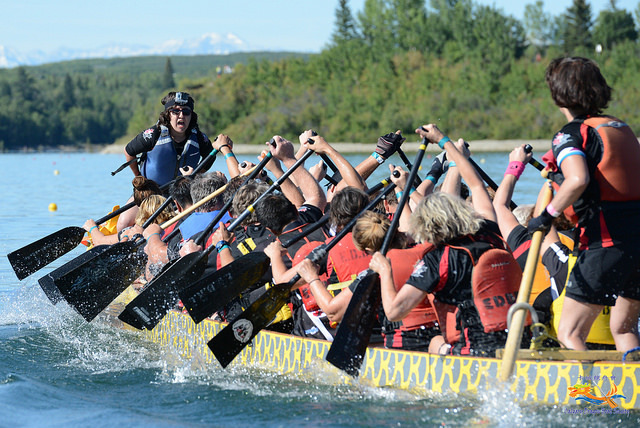 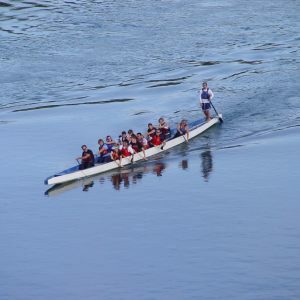 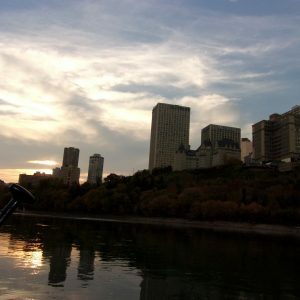 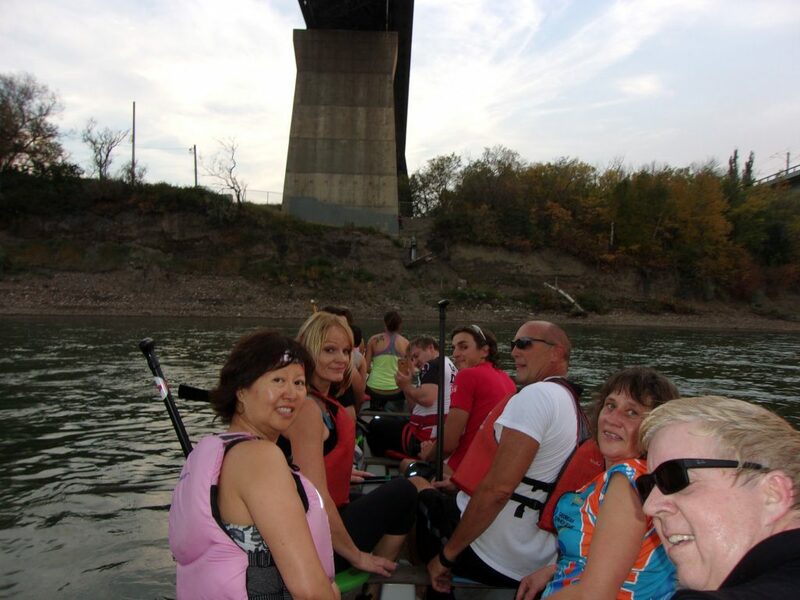 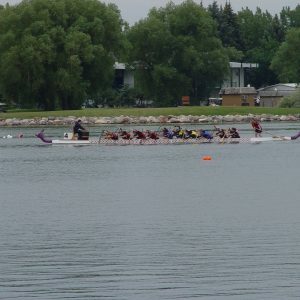 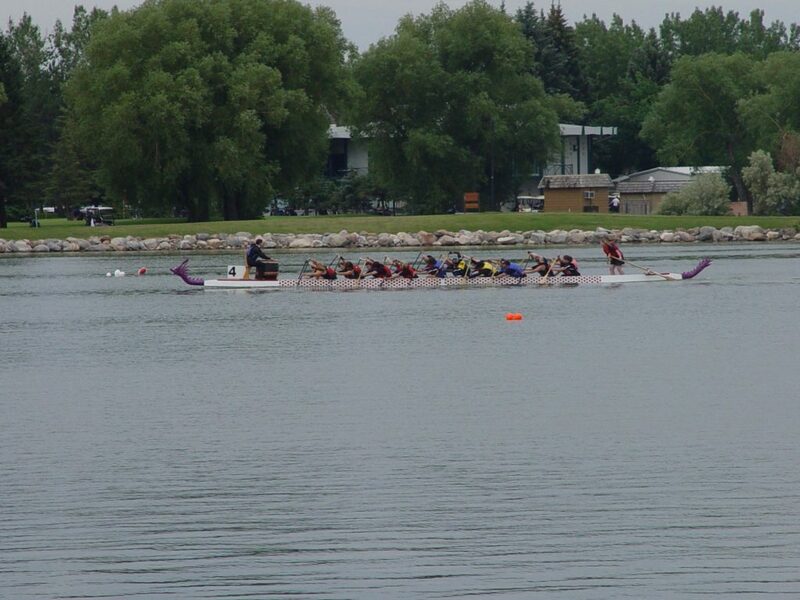 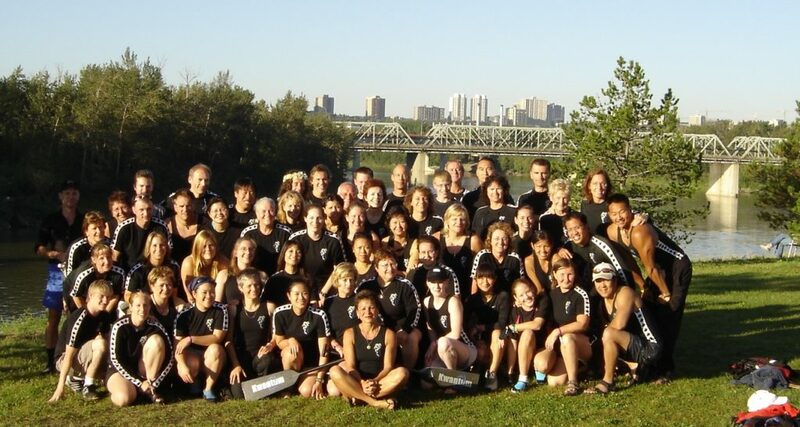 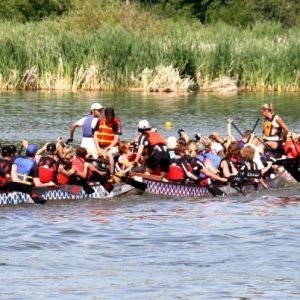 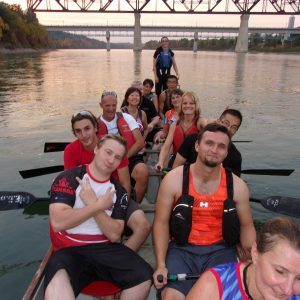 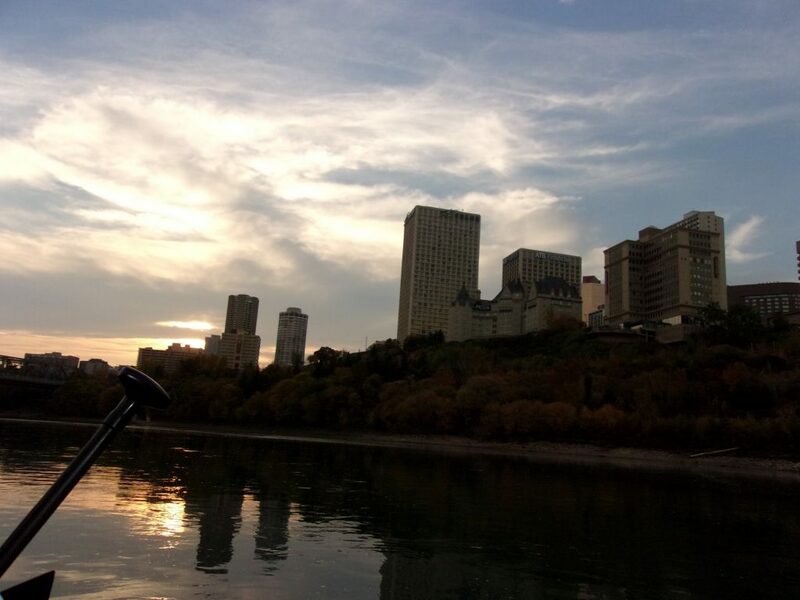 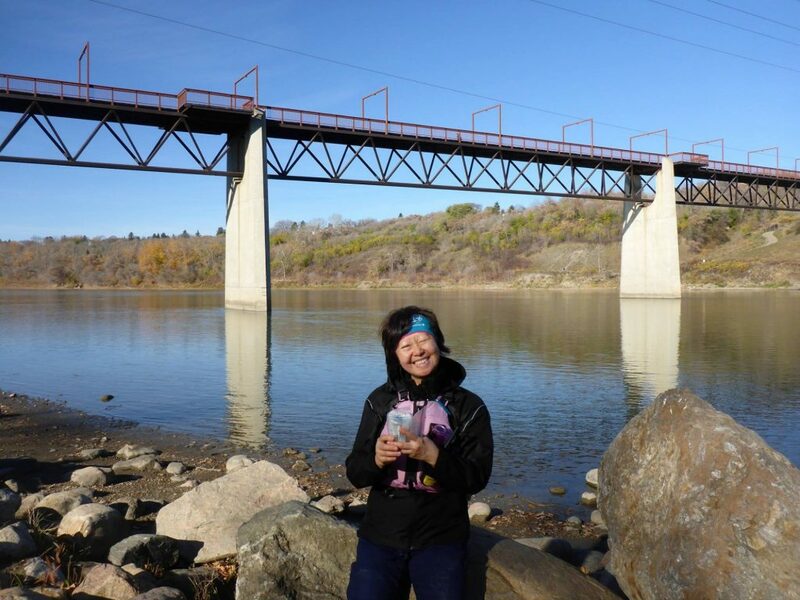 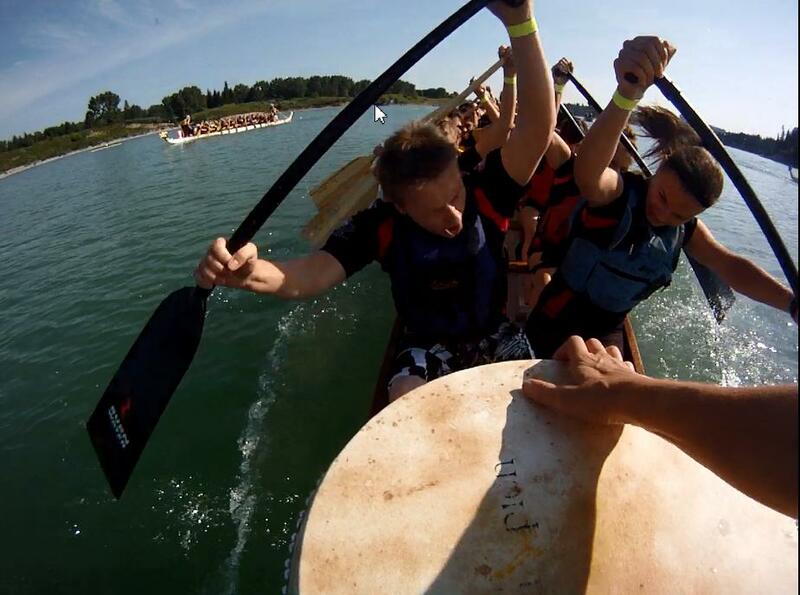 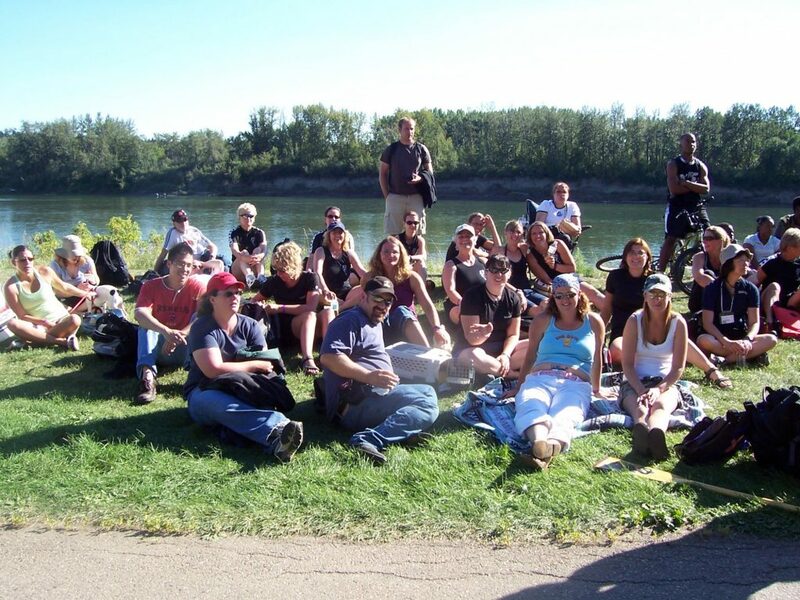 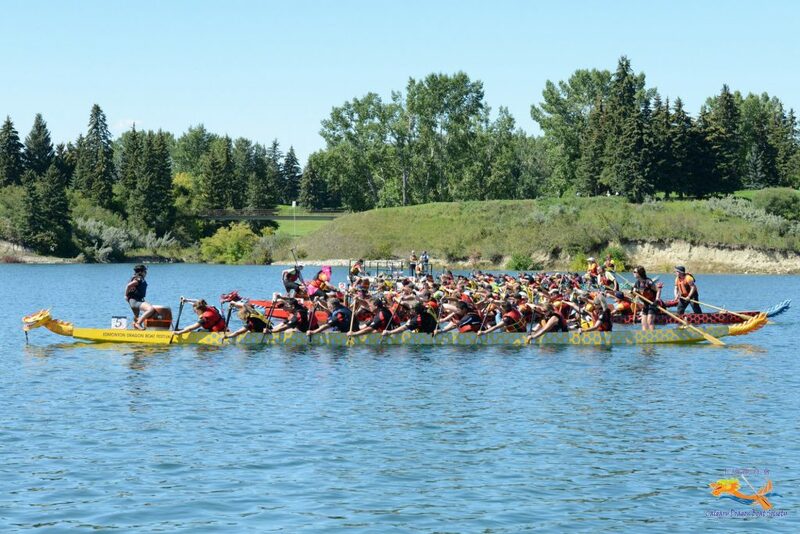 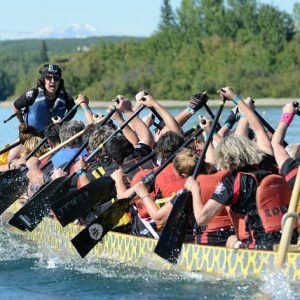 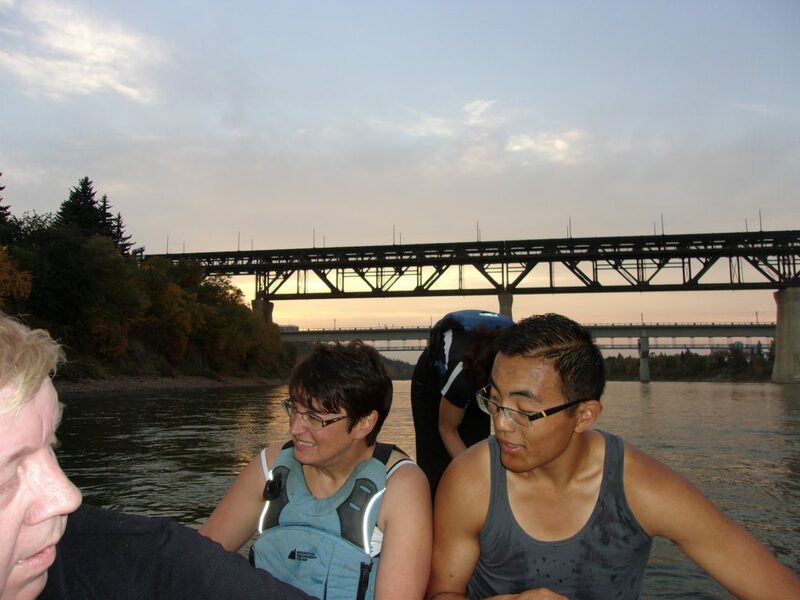 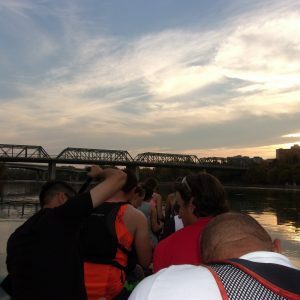 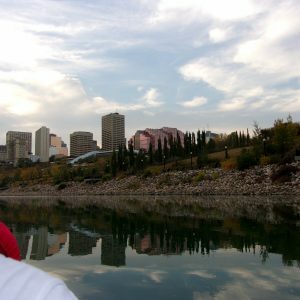 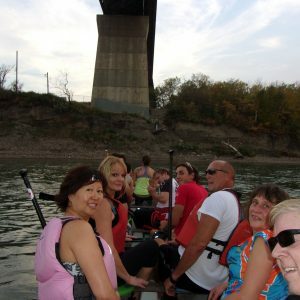 Like other teams within the EDBRC, we paddle on the North Saskatchewan River focusing on enhancing fundamental skills, developing core and aerobic strength which prepares the team for festivals.